The Okanogan Athletic Booster Club encourages student and community support of Okanogan athletics and provides financial support not provided through normal budgetary process. 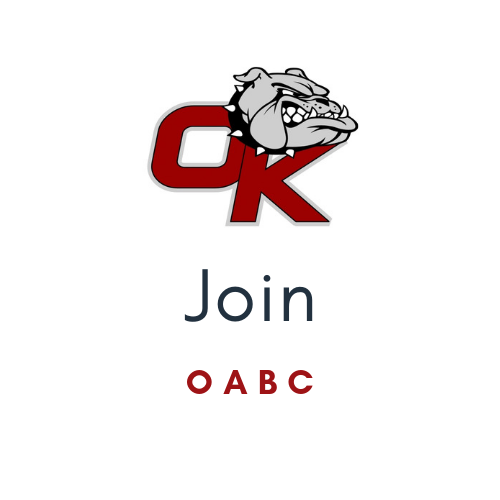 OABC is a 501(c)3 non-profit organization that provides scholarships, equipment, and monetary donations to athletic clubs of Okanogan High School. OABC is solely run by a volunteer Board of Directors. Our Booster club is committed to supporting OHS student athletes, coaches and other youth athletic programs at OHS. The success of this organization is based on membership participation. Become a member TODAY and help the OABC support our communities young athletes! All OABCmemberships include DAWG FAN sportswear. Don't forget to get your DAWG FAN gear at the next athletic event. Click on the Membership Application link below to download application. You can turn the form in with any OABC board member.